Websites need tune ups too! 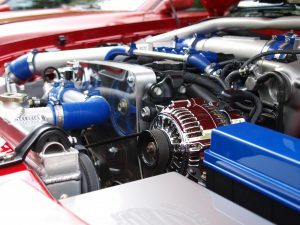 Websites like car engines need regular tune ups and maintenance. Although a website can seem like a simple thing, it is not. There are in most cases a lot of moving parts. Neglecting a website opens the flood gates to viruses, spam, hackers, user identity theft and can spread harmful malware to your user’s computer, ruining your business reputation.You don’t even realize it’s happening till it’s too late! Preventive measures and regular website health checks will save you money, time and foster confidence from your costumers that you are taking your business and their data seriously. 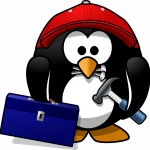 Regular Website Checks Included In Our Monthly Maintenance plan. Make your business website a powerful investment! Friendly, Affordable and Knowledgeable. Fill out the project form, put down a low $500 work credit & see your project online today! !